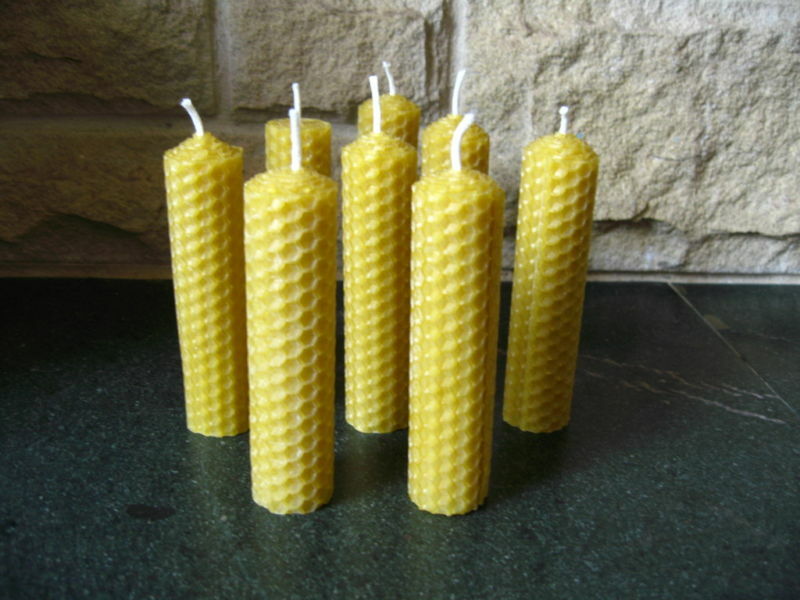 8 x handmade pure beeswax candles. They burn with a bright smokless flame for approx 3.5hrs. Non toxic pleasant aroma. 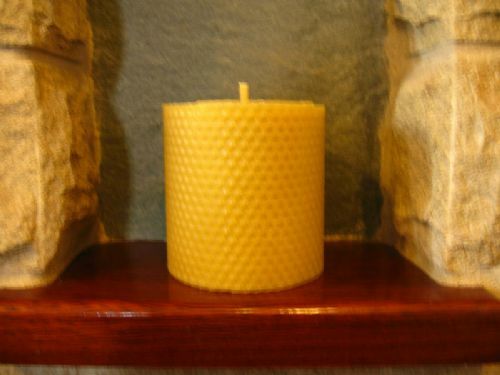 All of our candles are handmade from pure beeswax. Because this is a natural product, and we do not add or take anything away, the colour and texture may vary. This also applies to the burning time there may be slight differences from the time given. 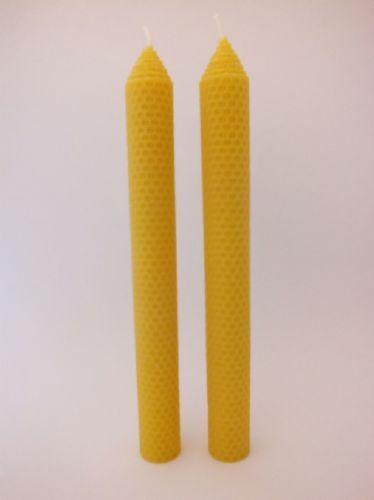 We calculate burning times taking into account the wick thickness and the quantity of beeswax, we also burn and time the candles on a regular basis to confirm the calculations. 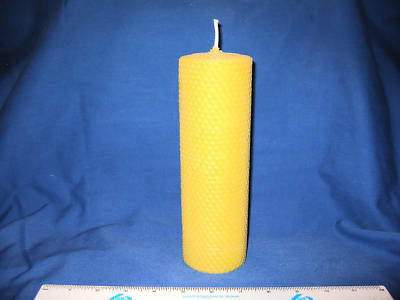 The diameter of the rolled candles may vary slightly due to the varying thickness of the wax sheets from which they are made. 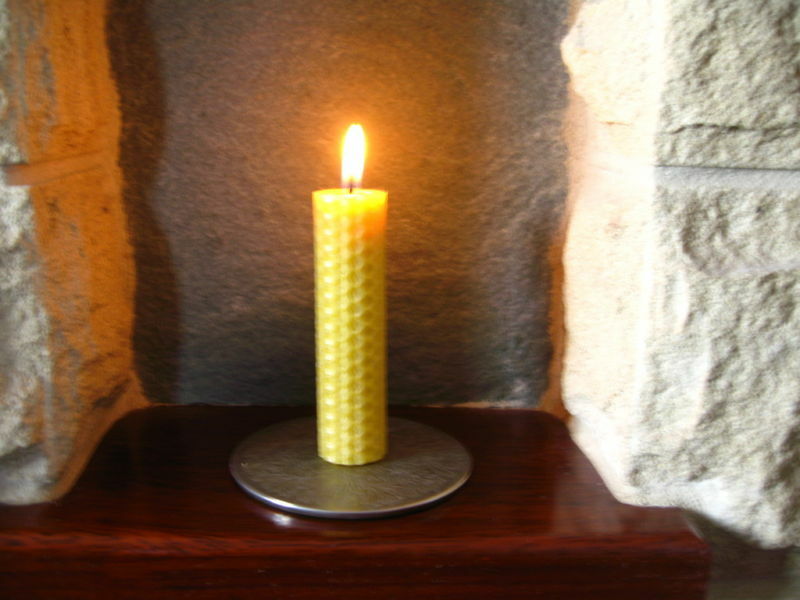 Every effort is made to ensure that our candles are both decorative and functional. In other words they are a first class product.